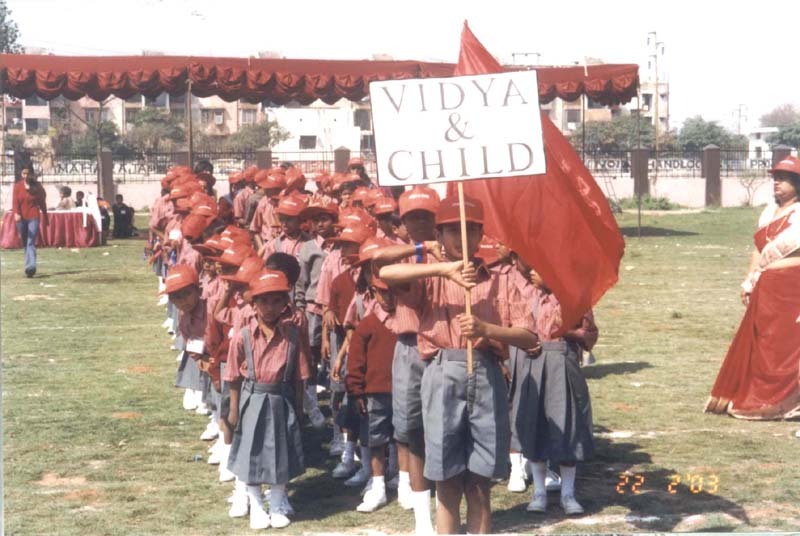 Vidya & Child took this historical step in 1998 with the aim of making a difference in the lives of under-privileged children belonging to socio-economically marginalised sections of the society. Our first student was five-year old Tumpa, who went on to become a confident girl pursuing graduation in Fine Arts from New Delhi. Over the years, there was a manifold increase in the number of beneficiaries. Majority of them are first generation learners and have parents who are illiterate/ semi-literate and work as domestic servants, industrial workers, rickshaw-pullers, street vendors, plumbers & carpenters. Despite facing many challenges, Vidya & Child has always remained committed to diligently follow a process-driven, child-centric approach & endeavoured to provide education, encouragement as well as opportunities for holistic development of each child. Working across different communities through various centres, the Vidya & Child team has been working collaboratively to provide a creative learning environment to children. Financial & academic assistance has been further supported by counselling, Health Camps, Life Skills as well as Arts & Performing Arts Programmes.